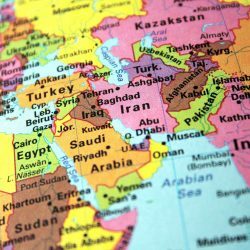 The recent executed business agreements between Saudi Arabia and USA, Russia and China is an indication of a healthy GCC investment environment. 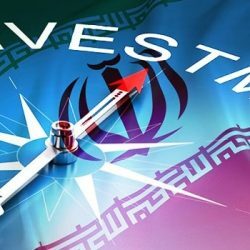 A number of investors are putting Iran in their investment map for 2016 post lifting the US sanction. 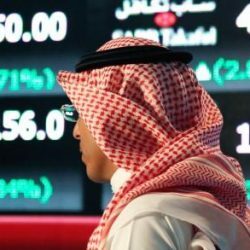 Privatizing Riyadh International Airport, Dammam International Airport and the study of privatizing ARAMCO in a short time are the outcomes of King Salman reforming policy.